While I've read some of Sarah J. Maas' books, I haven't read these. But! As one of my favorite patrons is OBSESSED with her books, I feel that I wouldn't be doing my due diligence if I didn't pass the news of the sale along. 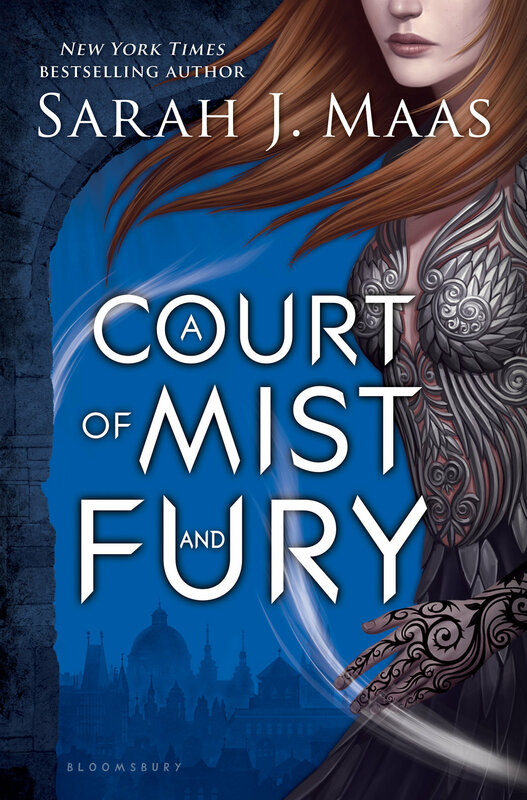 A Court of Thorns and Roses and A Court of Mist and Fury are just a few dollars each today.